Creative young girl for Women’s Day celebration. Home / Creative young girl for Women’s Day celebration. 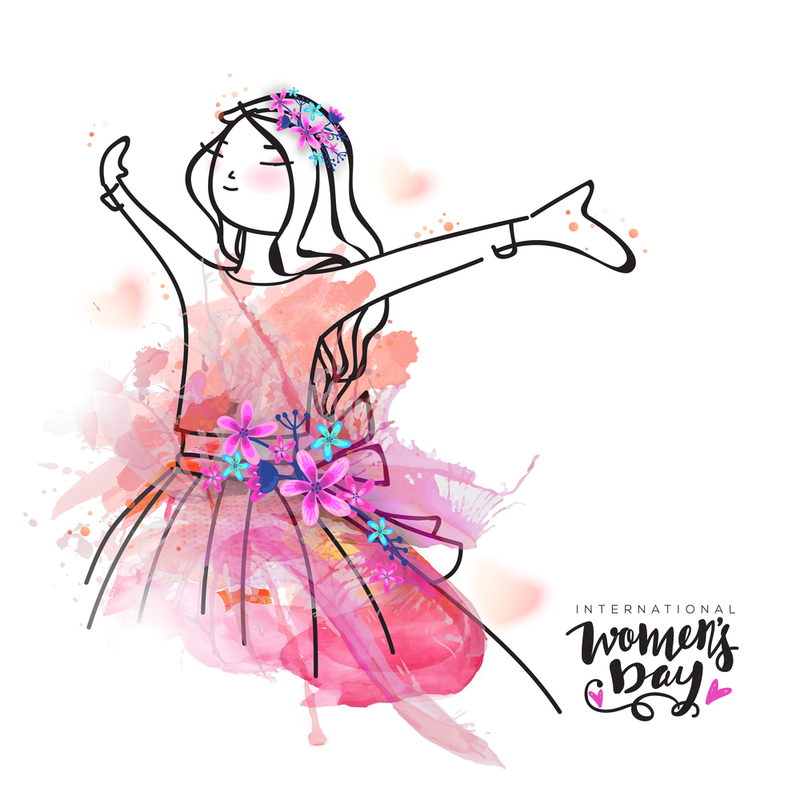 Published March 6, 2019 at 1000×1000 in Creative young girl for Women’s Day celebration..